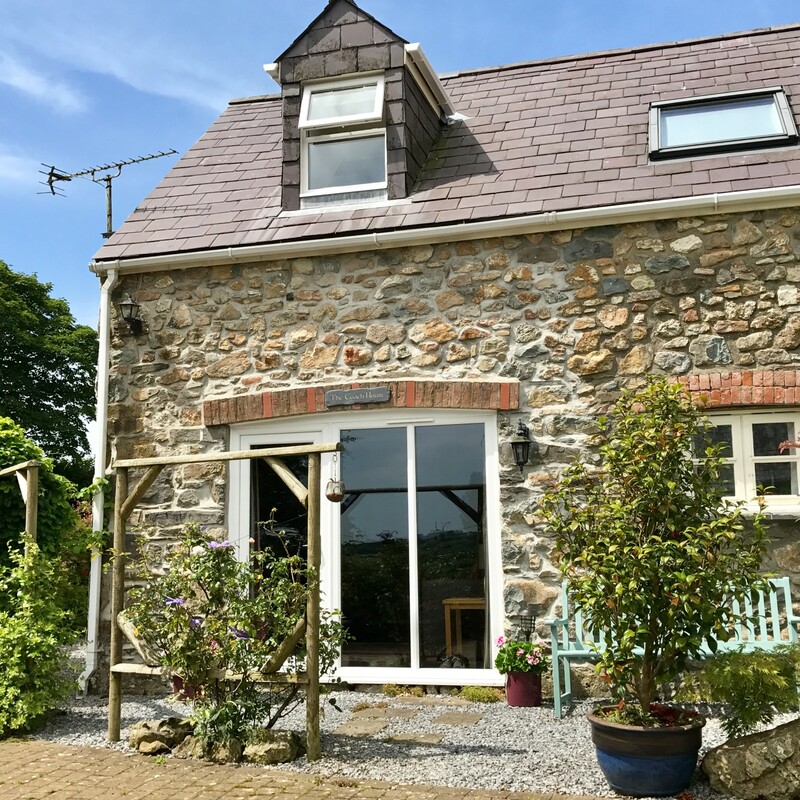 We are situated in the heart of the countryside, providing a convenient base from which to explore all of the beautiful county of Pembrokeshire. 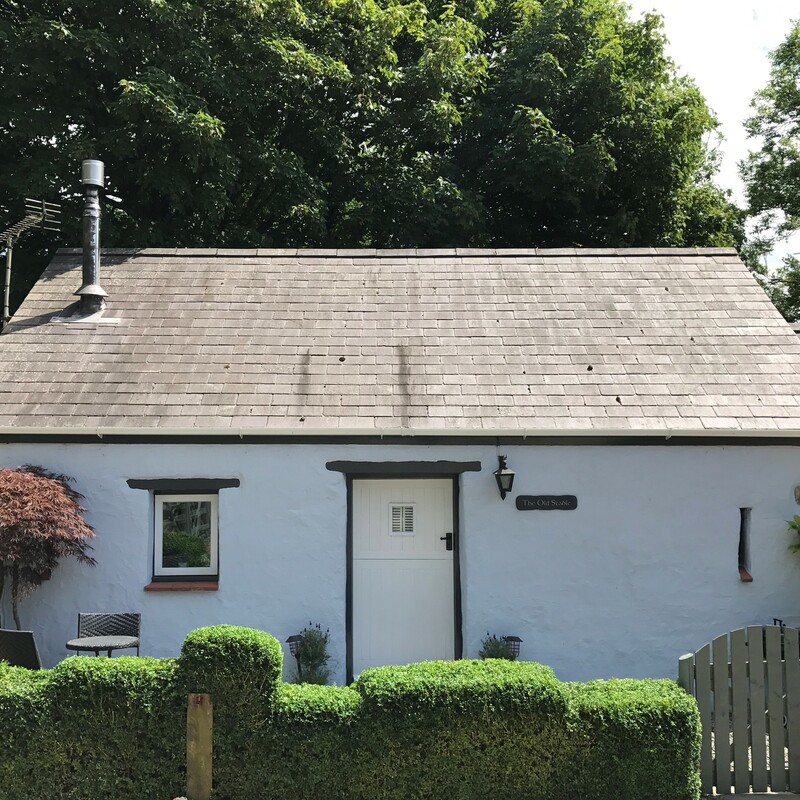 The 19th century, Visit Wales 3-star stone cottages at Newhouse Farm are all individually styled to reflect their unique characters and offer a rural hideaway in a peaceful setting, our aim is to provide a comfortable home from home, perfect to return to after a long enjoyable day. There are wonderful beaches and coves within easy reach for surfing, swimming or just beachcombing, castles and museums dripping with history and bracing walks for the more energetic. 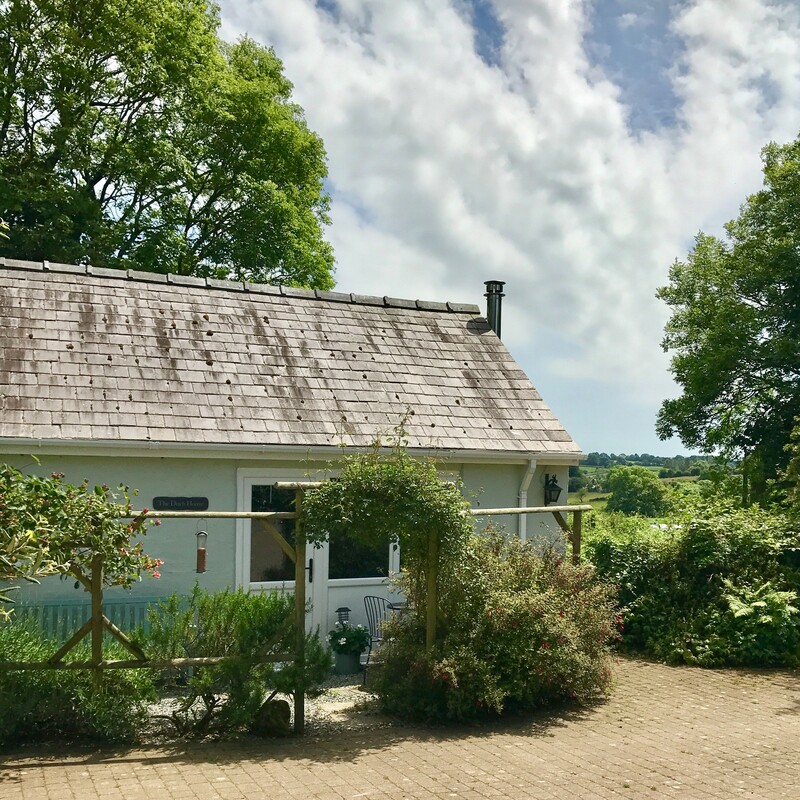 You can go diving or coasteering....take a boat trip to animal watch or stroll around the beautiful countryside and lanes.